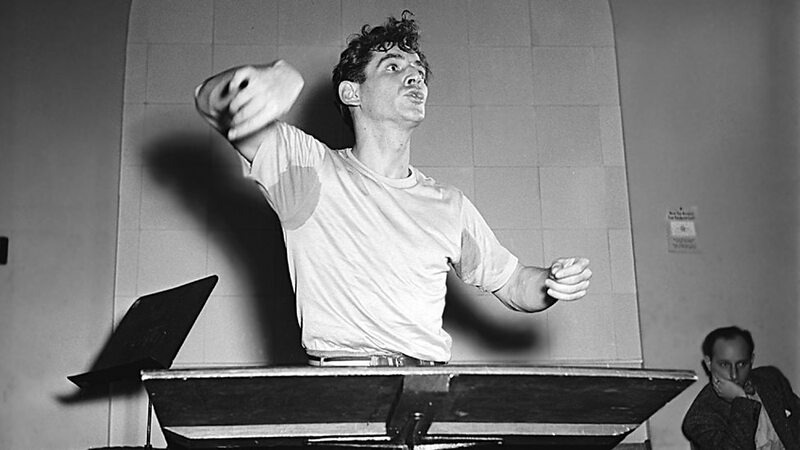 Born August 25, 1918, in Lawrence, Massachusetts, Leonard Bernstein began to show early interest in music when he started to play the piano at age 10. Even though his father refused to pay for his lessons, Leonard raised the money himself and eventually impressed his father with his natural talent, which led him to buy a baby grand piano for his son. His father wanted Leonard to work for the family business which distributed beauty products. However Leonard wanted to pursue his love of music. He first attended Boston Latin School and then went on to study Music Theory at Harvard and eventually the Curtis Institute of Music in Philadelphia. While at Harvard he attended the Boston Symphony where he became inspired and influenced by conductor Dimitri Mitropoulos. Dmitri invited Leonard to his rehearsals and from then on Leonard centered his life around music. In 1950, Bernstein wrote the music and lyrics for the musical adaptation of J.M Barrie’s play Peter Pan. This fun and endearing show is about a boy who would never grow up, the lovely Darling Family and the adventures they encounter while in Neverland. It opened on Broadway on April 24th, 1950 and starred Boris Karloff and Jean Arthur. The show included the songs, “Pirate’s Song,” “Build my House,” “Peter Peter,” and “Who am I.” It ran for 321 performances and closed on January 27th, 1951. 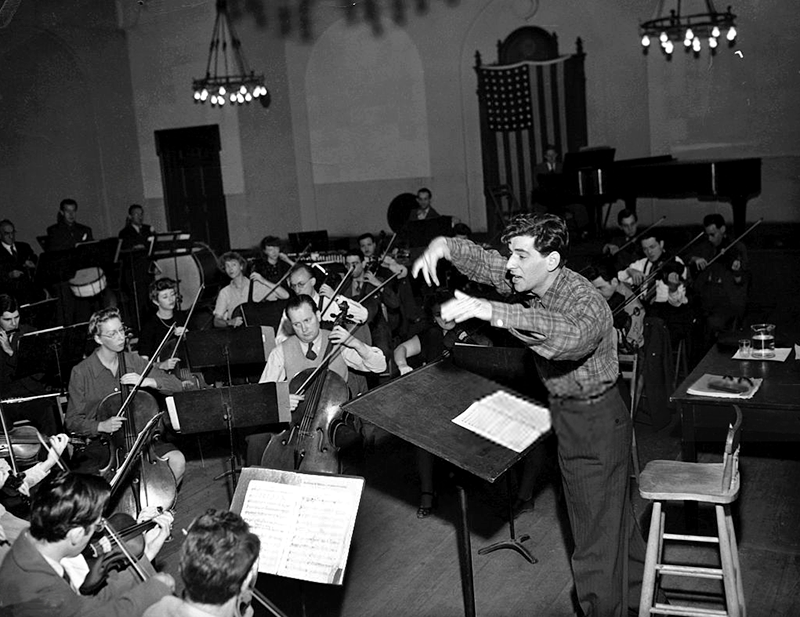 Bernstein’s musical involvement was considered minimal when compared to the other shows he worked on. Today’s listening example is “Neverland” from Peter Pan. Listening Example: "Symphony No. 2 The Age of Anxiety"
Bernstein wrote both serious classical music and light popular music. He was musical director of the New York Philharmonic Orchestra for more than ten years. He often played the piano while leading an orchestra at the same time. He taught many other musicians. And, he appeared on television programs and wrote books to help people -- especially children -- learn about music. 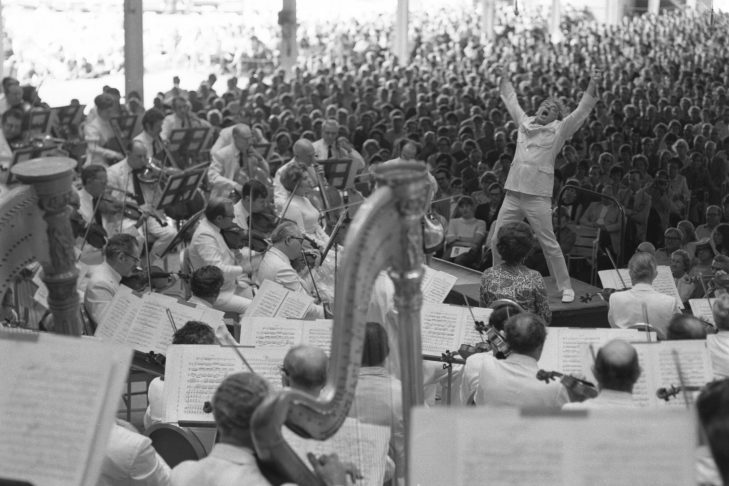 In 1940, Bernstein began his study at the Boston Symphony Orchestra's summer institute, Tanglewood, in the conducting class of the orchestra's conductor, Serge Koussevitzky. 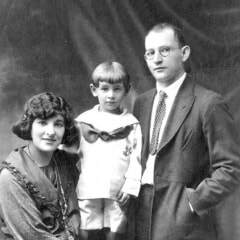 Serge became a sort of father figure to him and was perhaps the major influence on Bernstein's emotional way of interpreting music. On November 14, 1943, having recently been appointed assistant conductor to Artur Rodziński of the New York Philharmonic Orchestra, he made his major conducting debut at short notice—and without any rehearsal—after guest conductor Bruno Walter came down with the flu. The program included works by Schumann, Wagner and Strauss. The next day, The New York Times carried the story on their front page and their editorial remarked, "It's a good American success story. The warm, friendly triumph of it filled Carnegie Hall and spread far over the air waves." 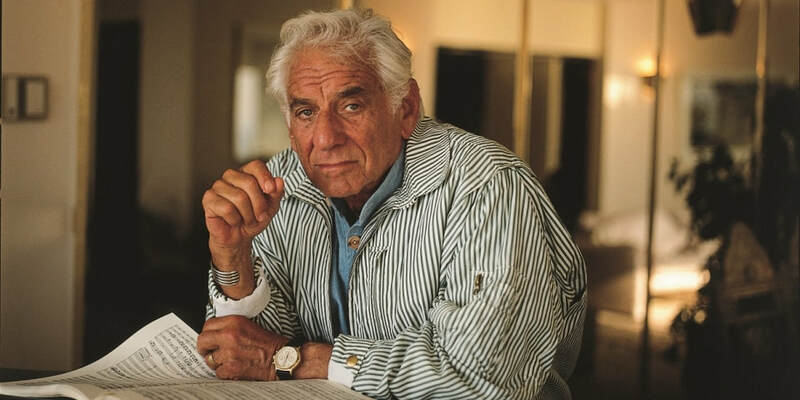 He became instantly famous because the concert was nationally broadcast on CBS Radio, and afterwards Bernstein started to appear as a guest conductor with many U.S. orchestras. Today’s Listening Example is Bernstein’s Symphony No. 2, The Age of Anxiety, which he dedicated to his mentor, Serge. 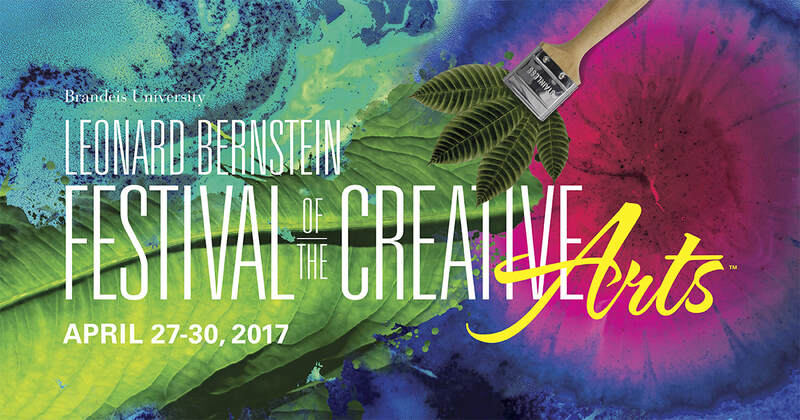 Bernstein worked on the composition "in Taos, Philadelphia, Richmond, Mass., in Tel-Aviv, in planes,and in hotel lobbies...wherever inspiration struck him. Instead of a conventional four-movement, exclusively orchestral work, Bernstein scored it for solo piano and orchestra, and divided the piece into six subsections. Just one more example of how innovative, and outside of the box, Bernstein really was. Listening Example: "Young People's Concerts"
Leonard Bernstein was one of the first American-born conductors to receive worldwide fame. But, he was more than just a conductor, or a composer. He was also a teacher. Leonard’s musical life continued to blossom, taking him on several international tours during the 1950s. In 1952, he founded the Creative Arts Festival at Brandeis University. He also found a love for teaching. Luckily for all of us, it wasn't enough for Leonard Bernstein to compose music and conduct orchestras. He felt equally compelled to talk about music — to try and explain what made it tick, what made it good, and what made it affect us in all the ways that music does. The other piece of good luck was that Leonard Bernstein and television came along at the same time. They were born for each other. Bernstein's first TV appearances were actually for adults. 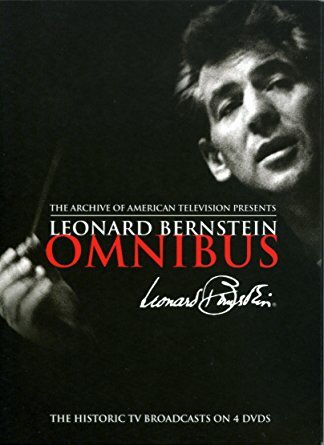 In the early 1950's, he created segments about classical music for the groundbreaking "Omnibus" series, hosted by Alistair Cooke. 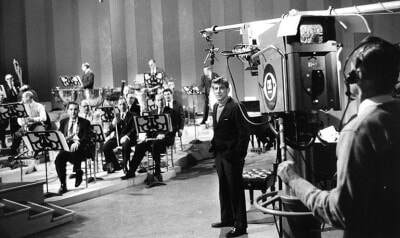 But by 1957 Bernstein had convinced CBS to put his Young People's Concerts on the air. To think that for a while there, Leonard Bernstein's Young People's Concerts with the New York Philharmonic were on CBS primetime television!! 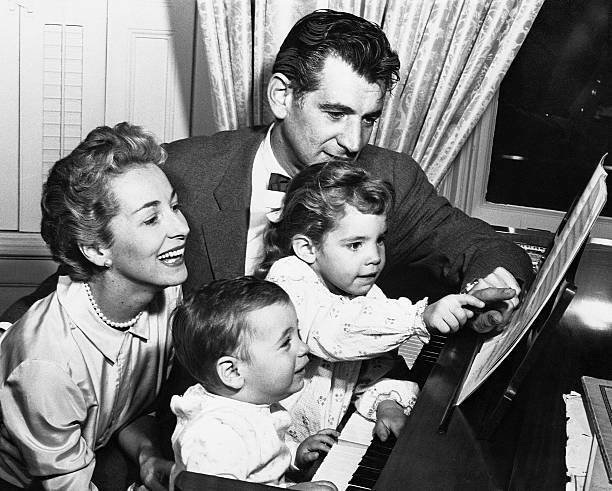 All over America, families gathered in their living rooms in front of their big, bulky black & white TV sets, and watched Leonard Bernstein tell them all about classical music. 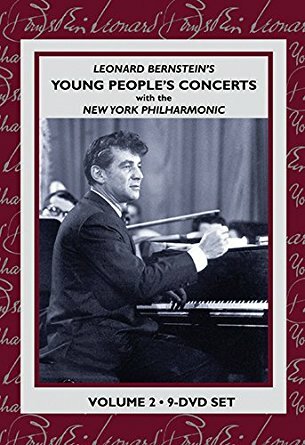 Today’s Listening Example is an episode of the “Young People’s Concerts” with Leonard Bernstein. Today’s topic was “What is a melody?” This episode aired on December 21, 1962, right after the Philharmonic’s hall had been remodeled. Leonard Bernstein clung hard to the belief that by creating beauty, and by sharing it with as many people as possible, artists had the power to tip the earthly balance in favor of brotherhood and peace. After all, he reasoned, if humans could create and appreciate musical harmony, then surely they were capable of replicating that very same harmony in the world they lived in. Isn’t that a lovely thought? 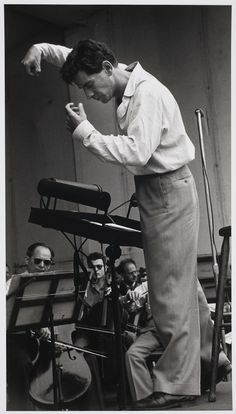 From 1945 to 1947, Bernstein was the Music Director of the New York City Symphony, which had been founded the previous year by the conductor Leopold Stokowski. The orchestra (with support from the Mayor) was aimed at a different audience than the New York Philharmonic, with more modern programs and cheaper tickets. 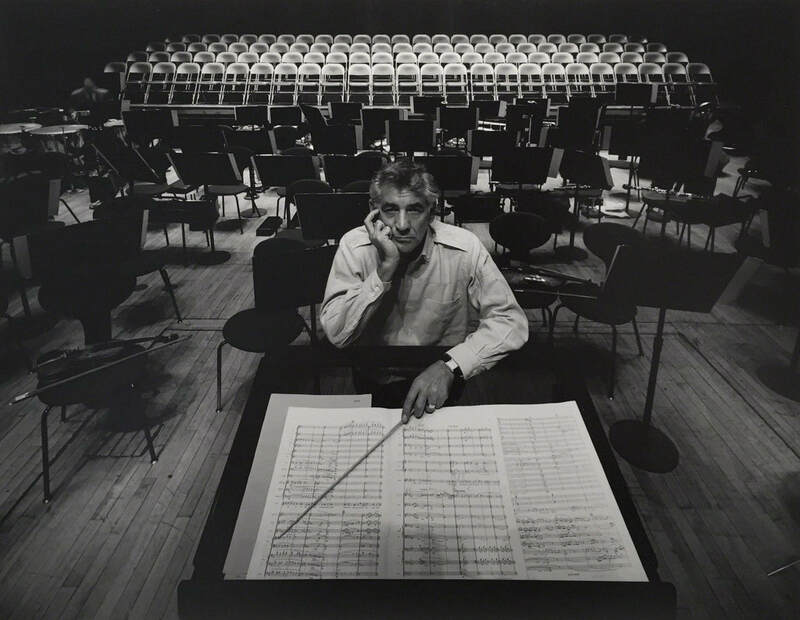 While conducting, Bernstein was still composing. 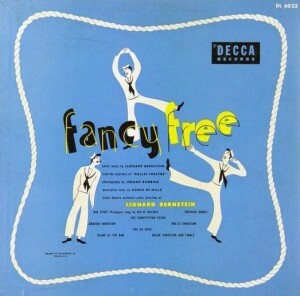 He composed a ballet, titled “Fancy Free” that was choreographed by Jerome Robbins (who would later choreograph West Side Story). It opened in New York in April 1944 and was later developed into the musical “On the Town” that opened on Broadway in December 1944. 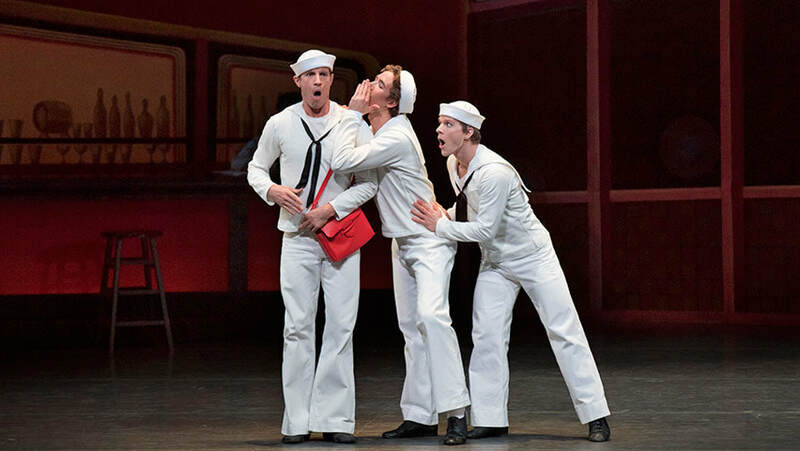 Today’s Listening Example is the title song from the Broadway musical “On the Town”. The video we will see today is called the screen adaptation of the musical. That means that it was rewritten to be made into a movie. This movie starred Gene Kelly, Frank Sinatra, Jules Munshin, Ann Miller, Betty Garrett and Vera Ellen…..all big name stars at the time. 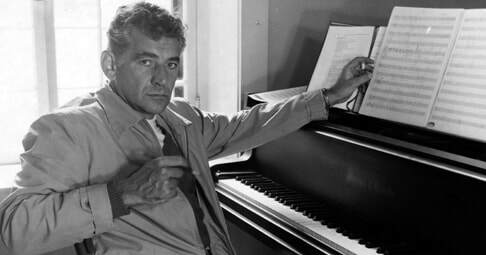 As a composer, Bernstein wrote in many styles including orchestral music, ballet, film and theater music, choral works, opera, and pieces for the piano. Many of his works are regularly performed around the world, although none has matched the success of West Side Story. As a conductor, Bernstein led many orchestras around the world with great success, and his skill as a pianist equaled that of virtuosos. Bernstein wrote a famous American musical called "West Side Story". It is set in the 1950's in New York City. 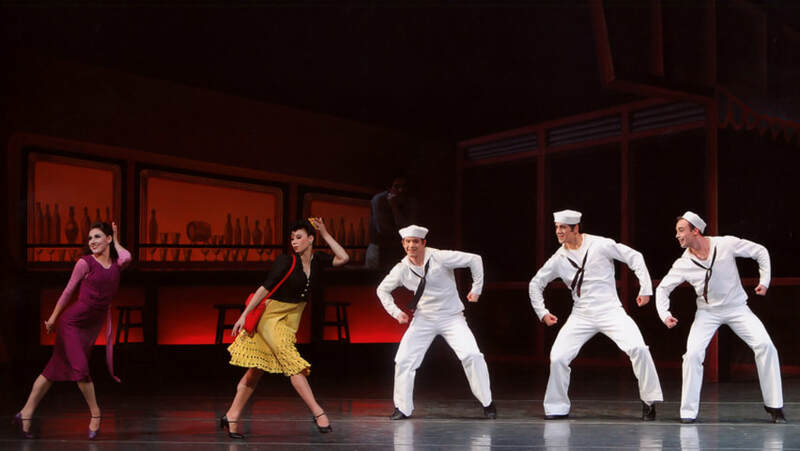 "West Side Story" marked an important turning point in musical theater. Previous musicals were lighthearted comedies with mostly romantic themes. 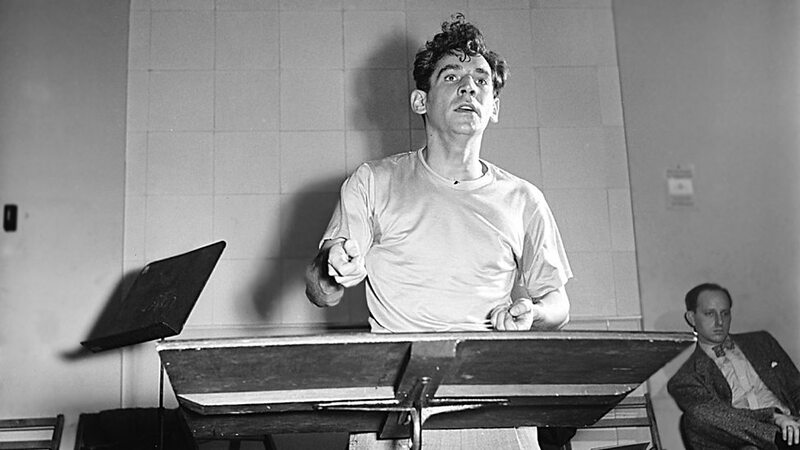 Bernstein's musical contained a dark, serious theme, longer dance scenes, and a focus on social problems. Our Listening Example is "Maria" from the musical West Side Story. This song is sung by the character, Tony, who is in love with Maria; however, their love is forbidden because Tony is a member of the Jets gang, and Maria's side of town are the opposing gang, the Sharks. In this song, the word "Maria" is spoken or sung 27 times!